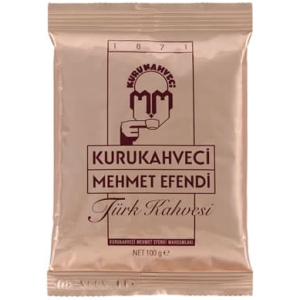 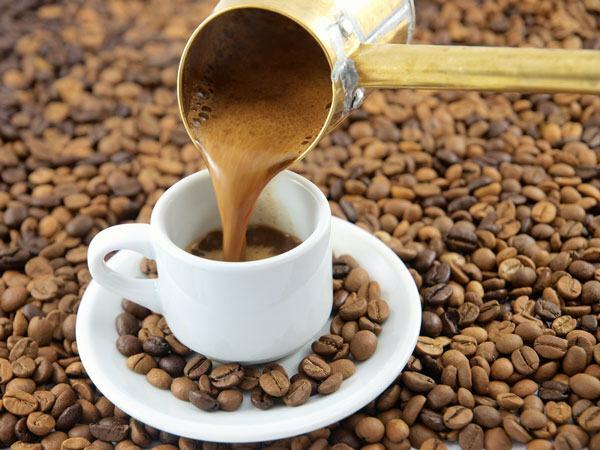 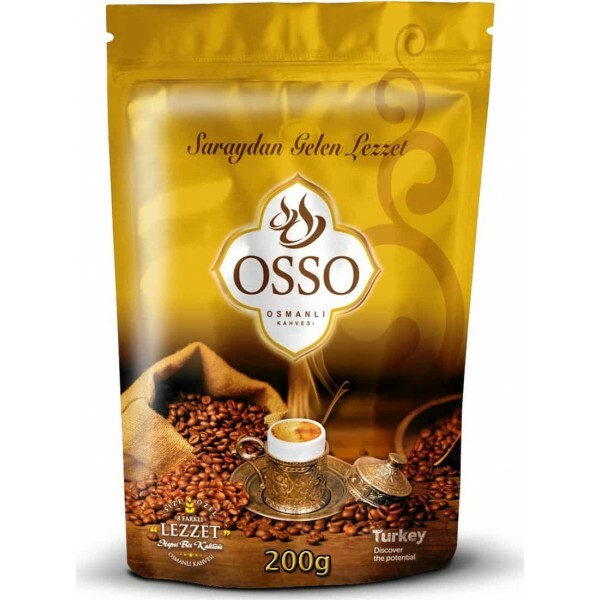 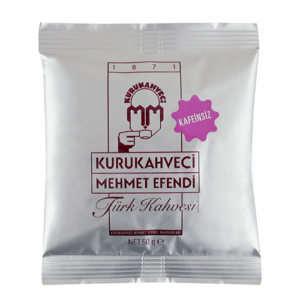 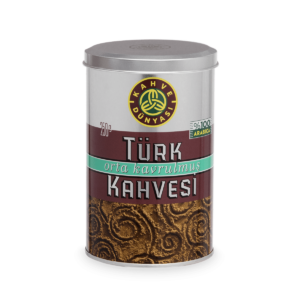 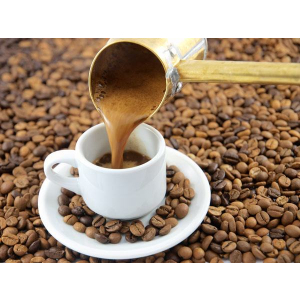 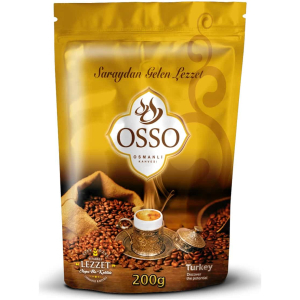 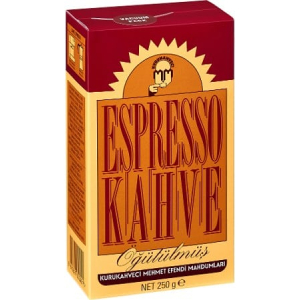 Osso is one of Turkey’s most famous and quality Turkish Coffee producer. 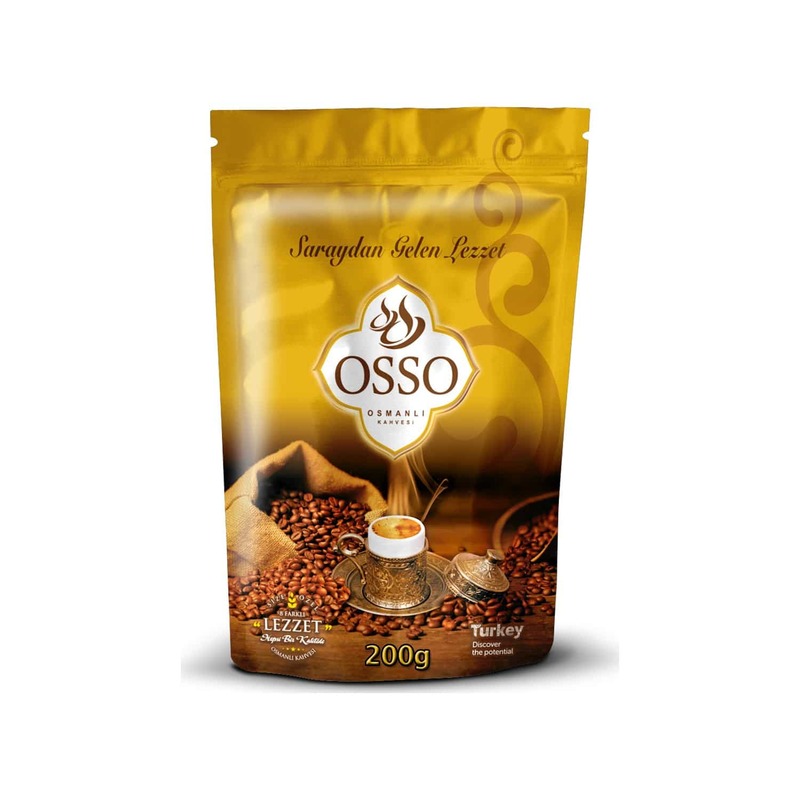 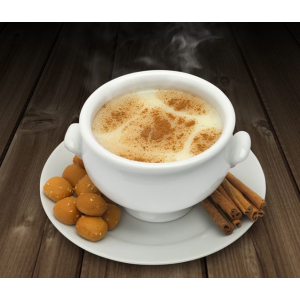 Osso Dibek Coffee is produced from high quality arabica beans and packaged specially for your pleasure. 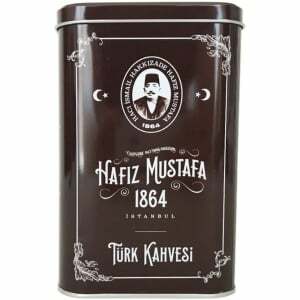 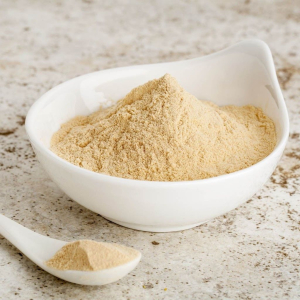 So that it’s taste and aroma will remain as fresh as the day it was ground.